CLT Quality Air Duct Cleaning provides professional, ethical and efficient air duct cleaning services in Charlotte, Concord, Gastonia and surrounding areas. We proudly service residential and commercial clients. 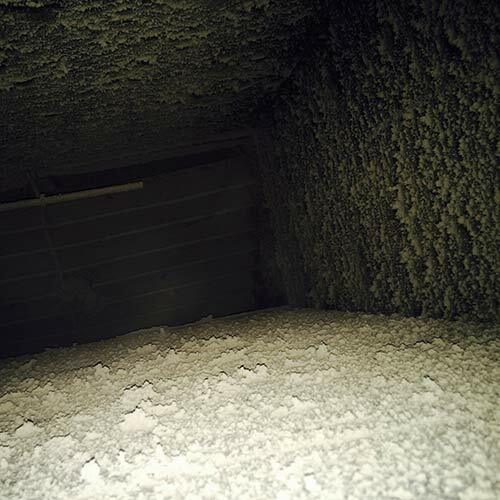 We use state of the art equipment to ensure quality air duct cleaning by removing any dust, construction debris, pet-dander and contamination from any flexible or metal duct work. Our friendly and informative staff will help you address your issues without trying to sell you services you do not need. Our trained team of professional technicians will arrive on time and quickly assist you in verifying the services and prices with you. Once a plan is discussed we will connect a negative air machine to your air handler on the supply side first then the return side. Next we will clean each vent cover, diffuser and register. We will run a compressed air whip down each vent until it hits the main trunk lines. After all vents are cleared we will then run a whip down main trunk lines and plenum boxes to pull remaining debris in to vacuum. 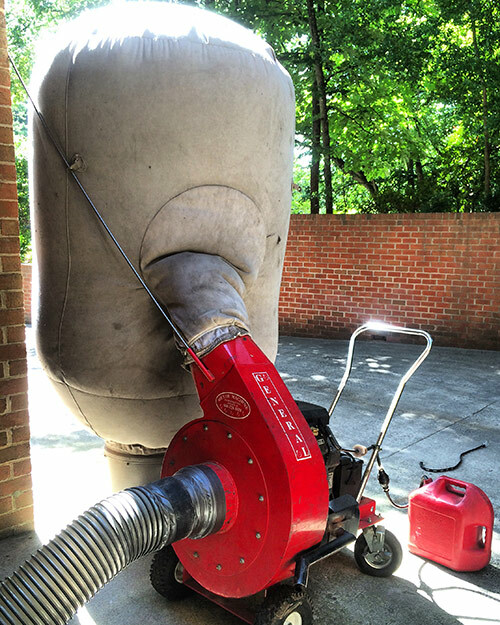 CLT Quality Air Duct Cleaning uses state-of-the-art cleaning equipment and industry supplies. Gas powered negative air machine that operates at 2500-5000 C.F.M. 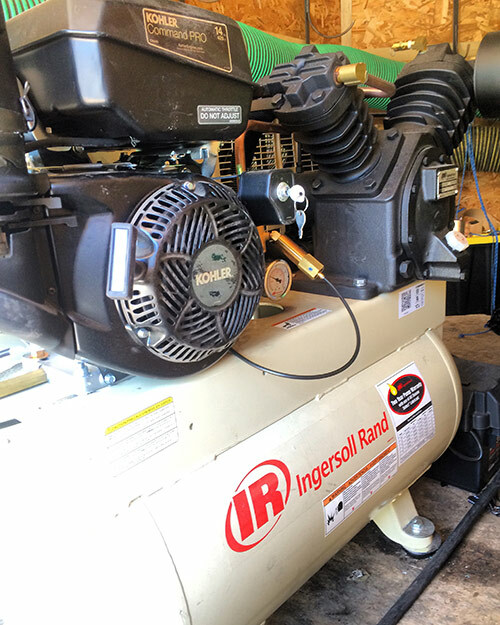 Gas powered air compressor that operates at 175 P.S.I. Save 10% on your entire service when you schedule a dryer vent cleaning with an air duct cleaning. See how we price our services here. Less cleaning, lower bills, better air quality and healthier living. Your satisfaction is guaranteed! Request your free estimate today!